NEW REVIEW!!! 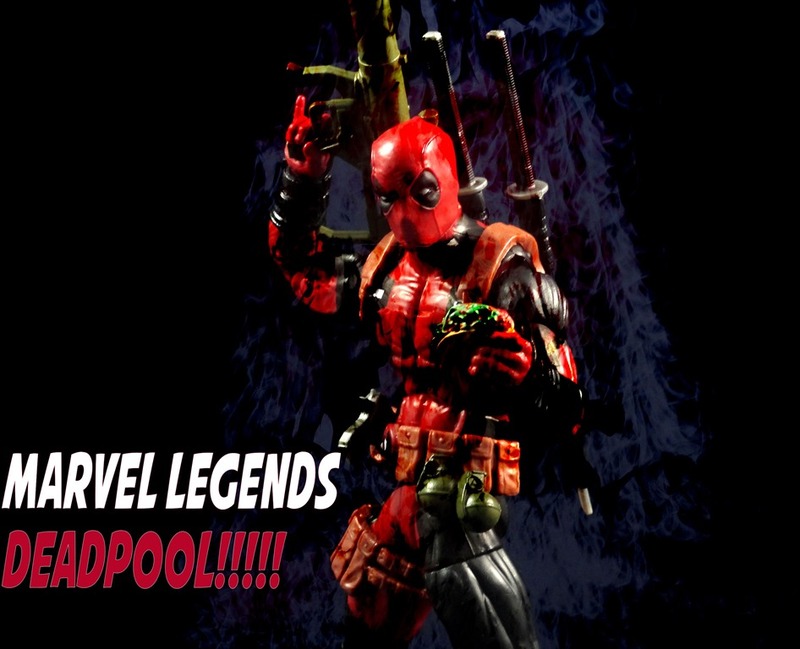 Back in Black Deadpool!! Got my hands on the new Gamestop Exclusive! For those who don’t go for video reviews, well…read on…this is a cash grab…the figure is all basic parts just painted. We have the Bucky Cap mold, the Superior Venom face, and the tentacles from Agent Venom. The unforgiving thing though is that the sword holding right hand is looser than loose. I am going to try to thicken it with floor polish, but this not acceptable….that and he could have used some guns. Plain and simple, C+ for the figure…BUT in box I have to give an A because damn that box is 80’stastic!!! How Joe Kelly didn’t get any credit in the Deadpool movie I’ll never know…ANYWAY I LIKE DEADPOOL! So now I finally get my toy…so am I happy?